We recently came across a great blog post by Heida Shoemaker, paper and photograph conservator and our frequent collaborator at Cantor. In 2013, Heida ran a conservation workshop at a photography school in Bamako, Mali. How did she find herself there? Here’s a teaser – first there was a vacation, and then there was a coup d’etat. Check out her post on Conservators Converse to learn how she turned geopolitical lemons into conservation lemonade and what she covered in the workshop. 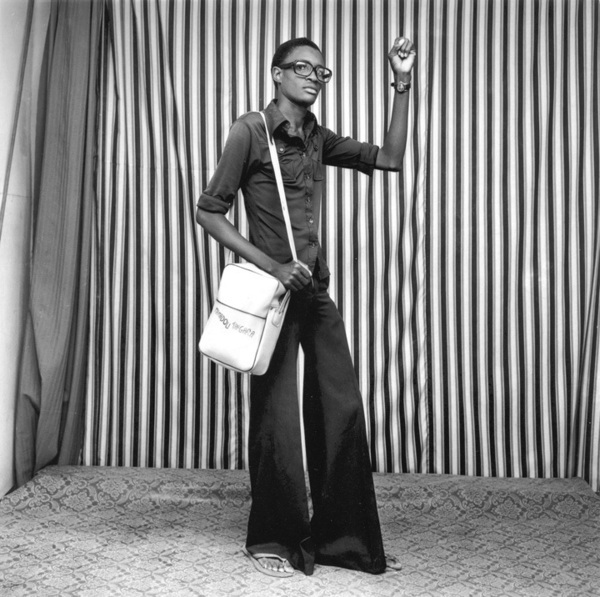 Heida has also been working on an ambitious project to preserve 100,000 film negatives by four Malian photographers, including those of studio portraits by Malick Sidibé. Read more about that project at the Image Permanence Institute website. 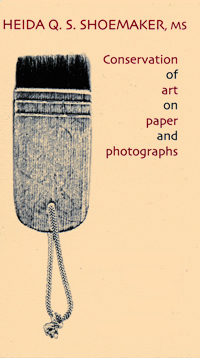 « Heida Shoemaker, conservator of art on paper and photographs.